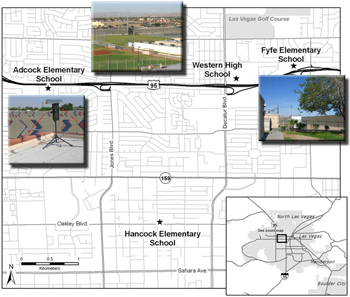 The State of Nevada Department of Transportation (NDOT) sought to examine and understand the impact of near-road air pollution at a school before and after a freeway widening project in Las Vegas, Nevada. STI planned and performed a multi-million dollar study of mobile source air toxic (MSAT) exposure at three schools along US 95 in Las Vegas. 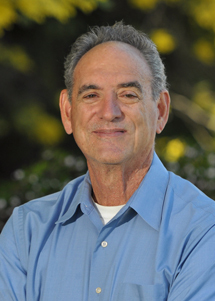 As part of this study, STI measured MSATs and other pollutants outdoors and indoors at three schools and at a nearby background site before and after the freeway was expanded and before and after new filtration systems were installed in the schools. STI also estimated the relative contributions of US 95 traffic to the measured MSAT concentrations. The sampling program also included measurements of near-road variations in CO2 concentrations.